In Chinese, 沃坦 sounds identical to the deity WOTAN, the god of war and wisdom in western mythology, origin of the term Wednesday (WOTAN’s day). This translation reflects WOTANCRAFTs dedication towards wartime relics and military theme. Sturdy full-grain cowhide leather, tear-resistant CORDURA ® waxed canvas, reliable craftsmanship, and "vintage military" aesthetics. “I love the time-eroded colors and textures in vintage culture, so I apply them to the disarrayed, unconformed shapes I have in my head. “I enjoy making friends, so when we built our first showroom, I want to avoid any cold, high-and-mighty vibe. I drink and smoke with my customers, even go surfing together, and most of WOTANCRAFT’s collaboration with prestigious brands came from such friendship. “What I like about my days in WOTANCRAFT is the bond between me and my bros, I can take on any challenge with them by my side. 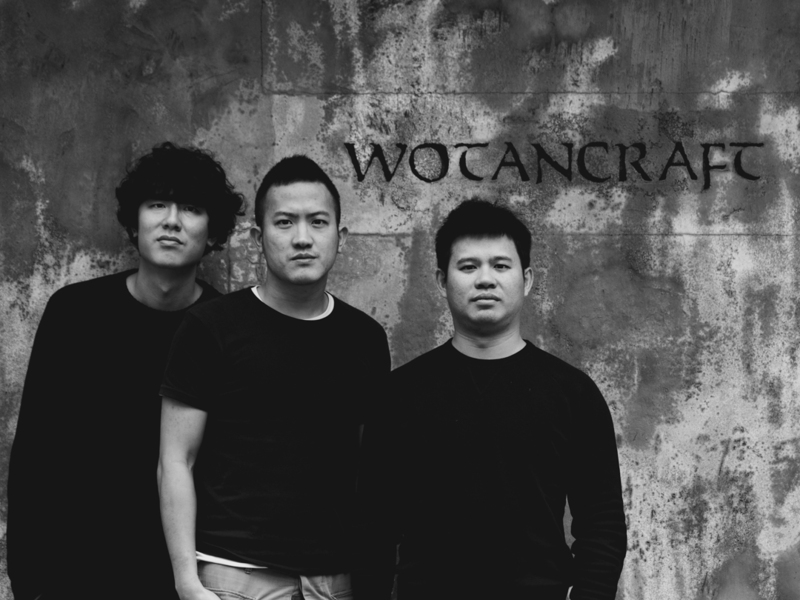 WOTANCRAFT workshop was founded in Taipei City. The first lineup of vintage-military themed camera bags were released, selling via official website. RYKER bag was praised by review website SteveHuffPhoto.com as Steve’s NO.1 favourite camera bag. Collaborated with Swiss watch manufacturer Zenith of LVMH, creating Flieger-style bund leather strap design for their special edition timepiece: PILOT Type 20 GMT “1903”. Collaborated with Scottish whiskey brand Highland Park, creating full leather / silver “Valhalla” whiskey set collection. Collaborated with Leica camera, creating full leather pouches for the official release of “Leica Sofort”. Grand opening of the WOTANCRAFT Taipei showroom, an interior space conceptualized by Albert Yuan, which won the 2016 RedDot Award for Communication Design. WOTANCRAFT camera bags were displayed in 8 Leica Stores worldwide, including Paris, Hong Kong and Taipei. Taipei showrrom won the 2017 Taiwan Interior Design award & 2017 Japan Good Design award. Sony Singapore chose WOTANCRAFT camera bags for their VVIP Prestige Reward program. WOTANCRAFT camera bags displayed in Leica Store Seoul, the largest Leica Store in Asia Pacific region.